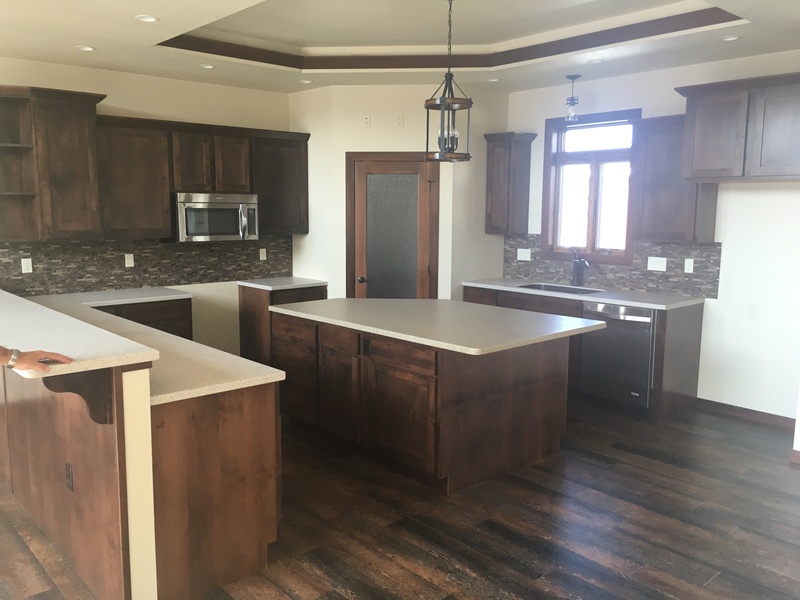 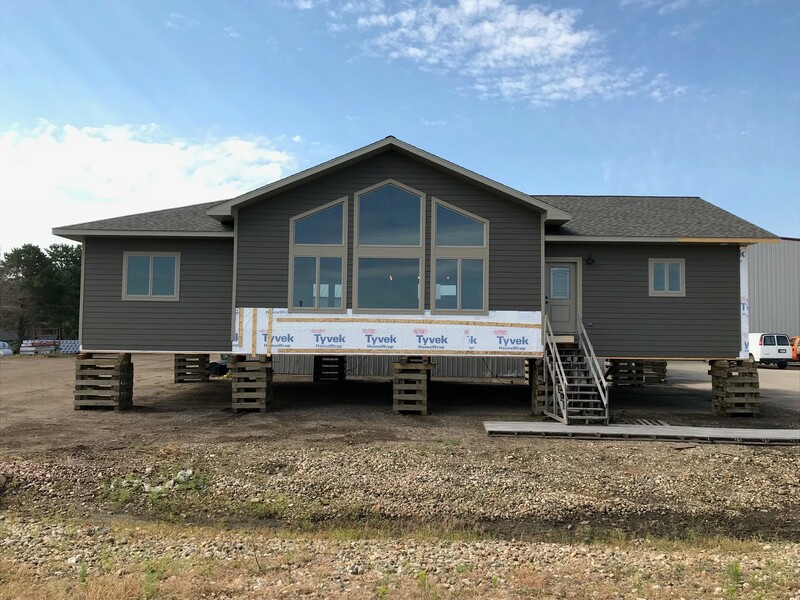 Whether you are a prospective, first-time home buyer or a current homeowner searching for the ideal living space, Custom Touch Homes believes everyone should experience the American dream of owning a new home. 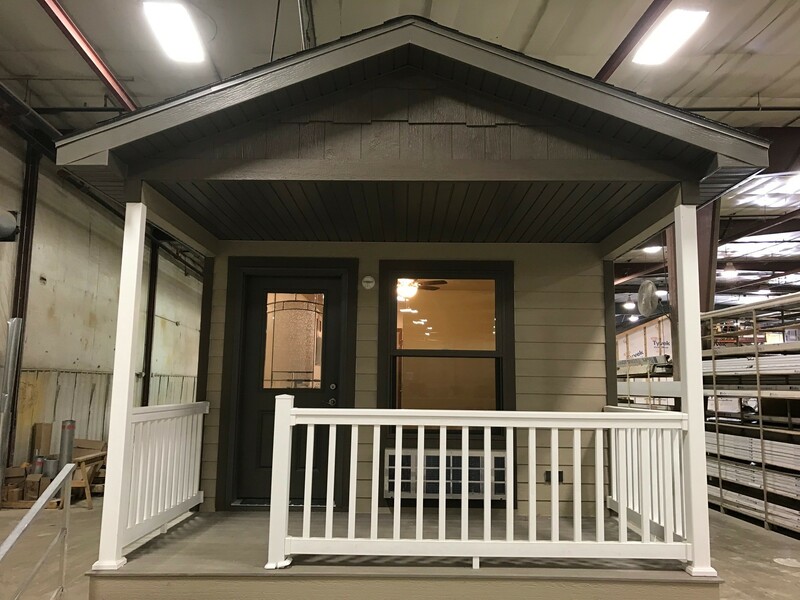 No matter your lifestyle or current situation, we have the perfect modular home to suit your personal taste, as well as your budget. 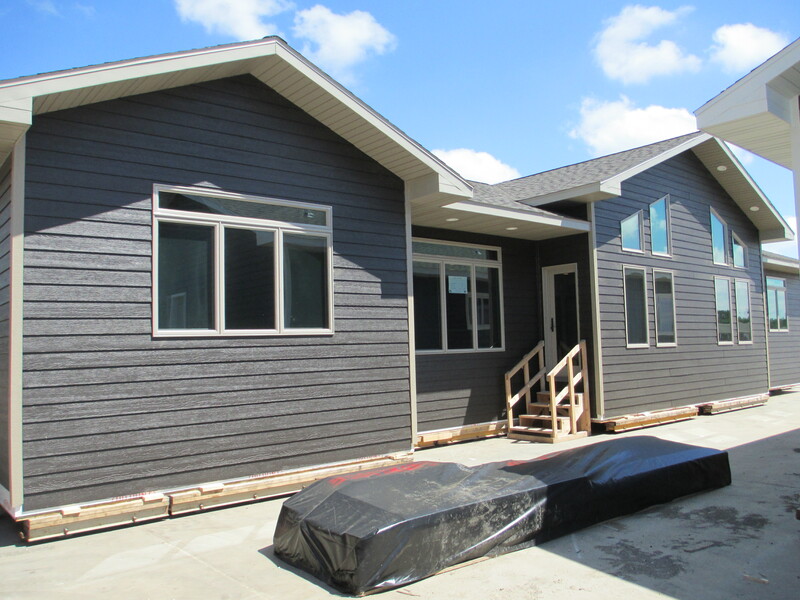 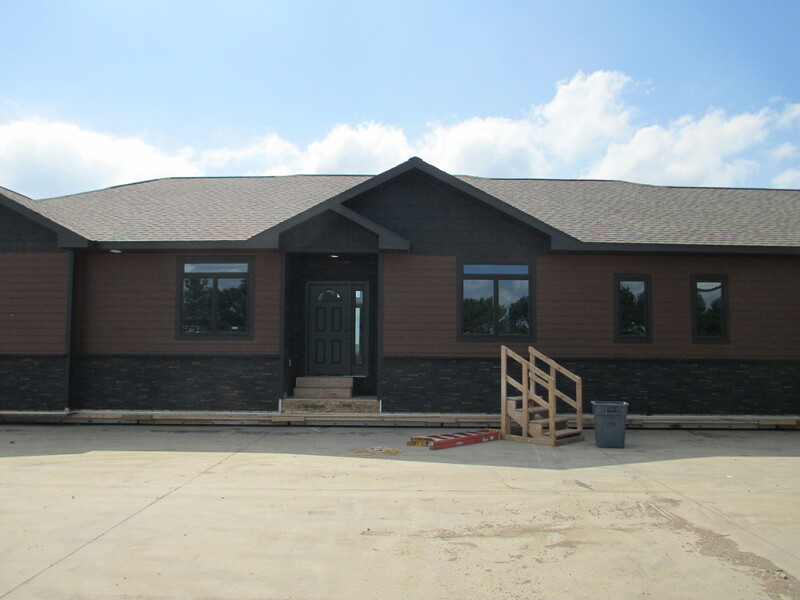 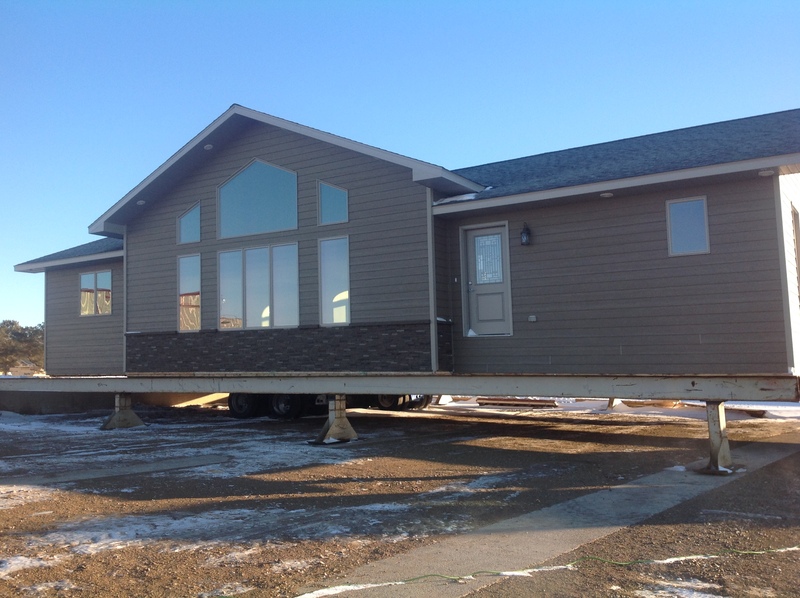 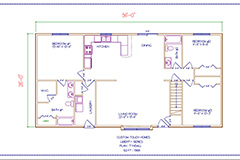 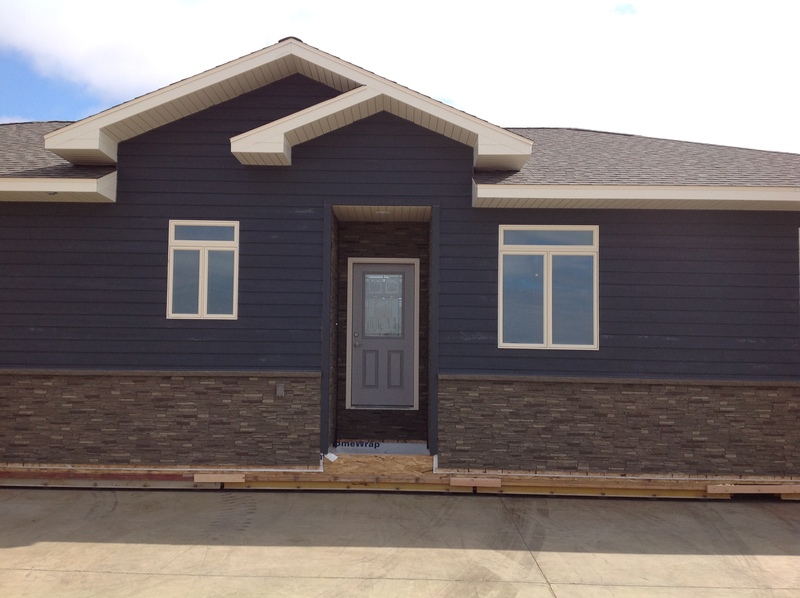 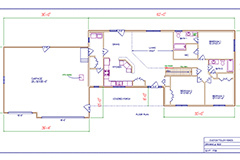 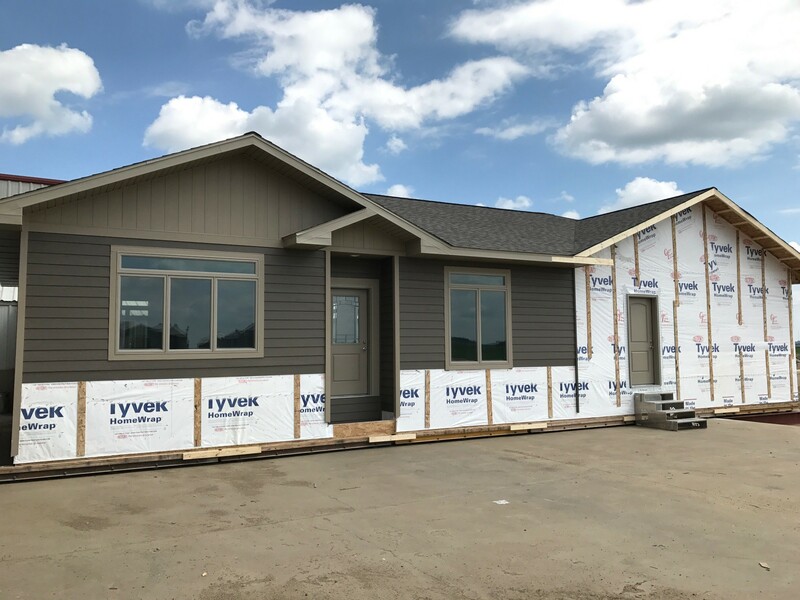 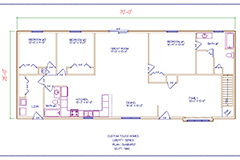 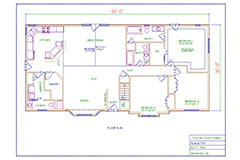 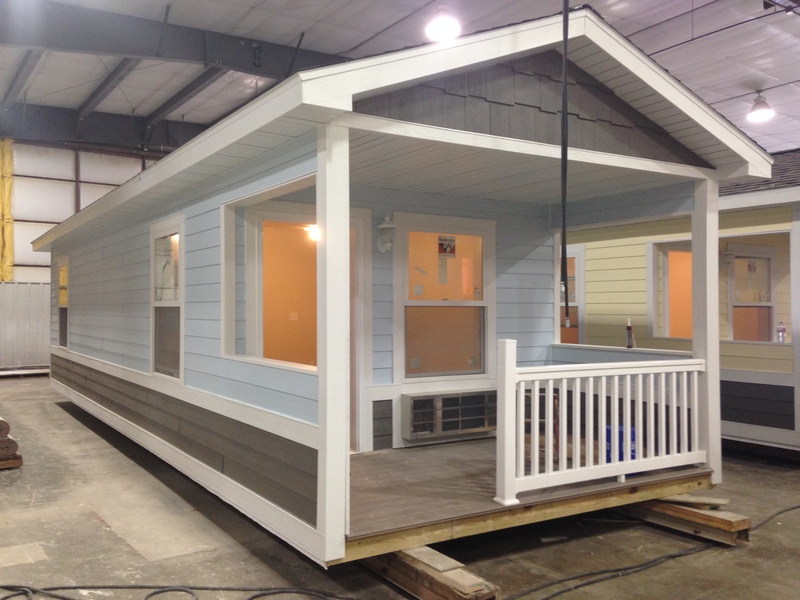 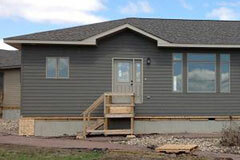 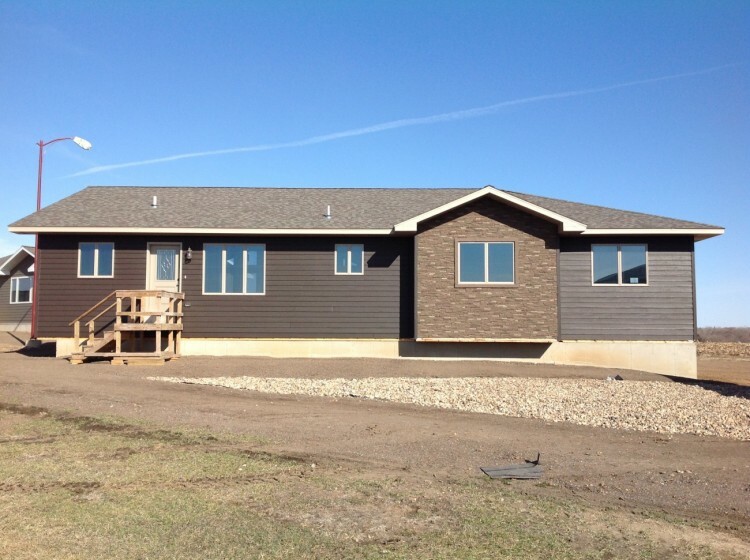 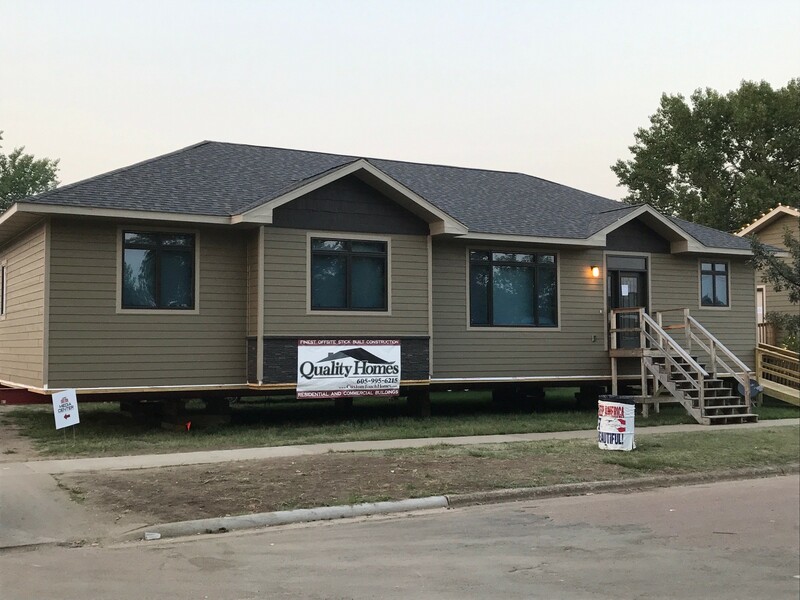 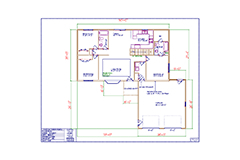 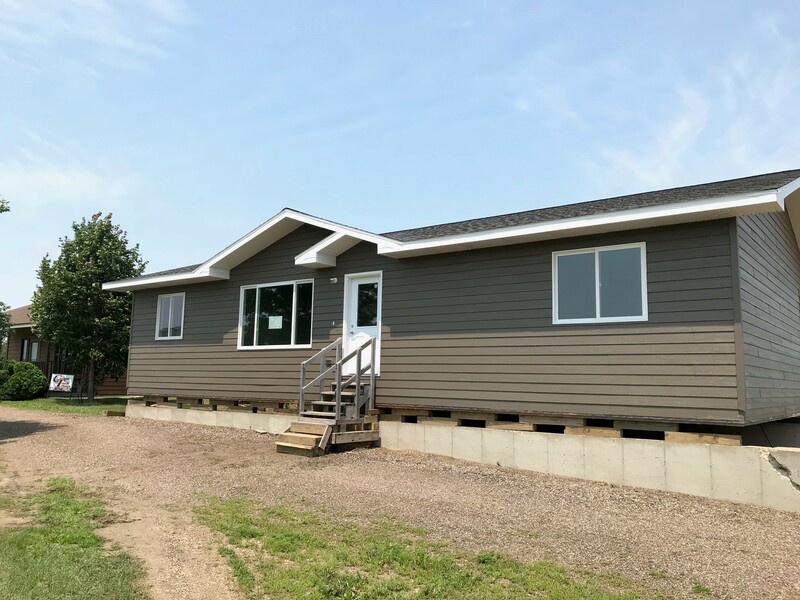 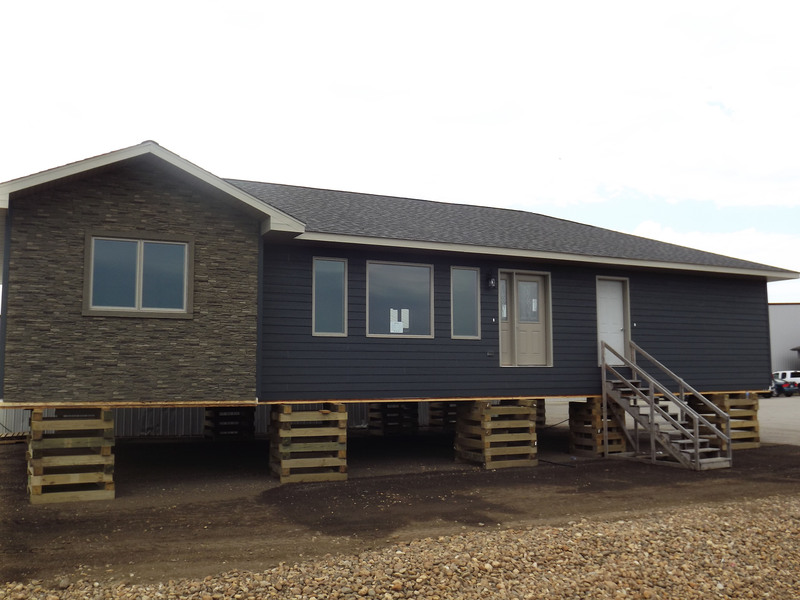 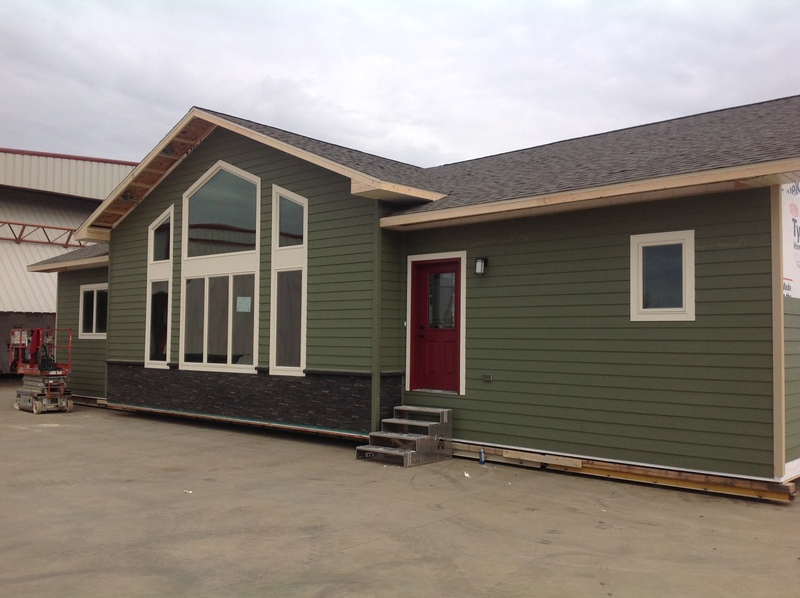 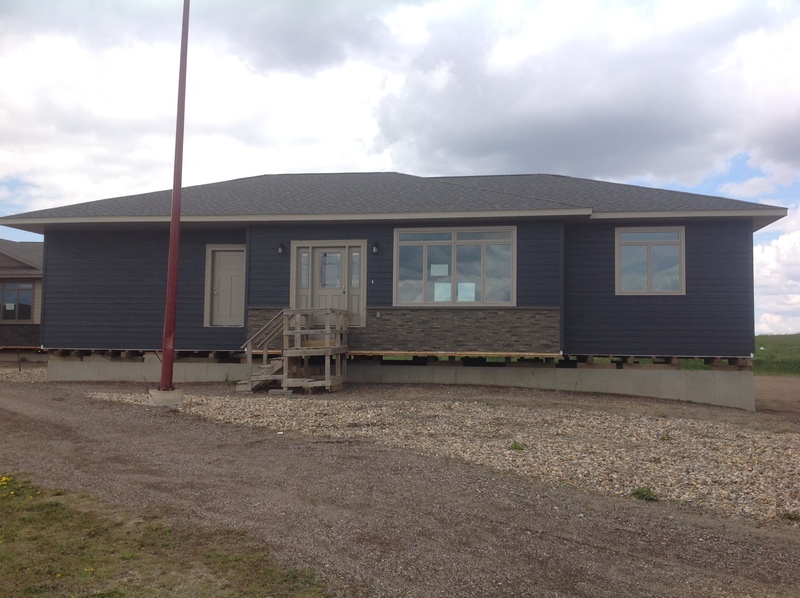 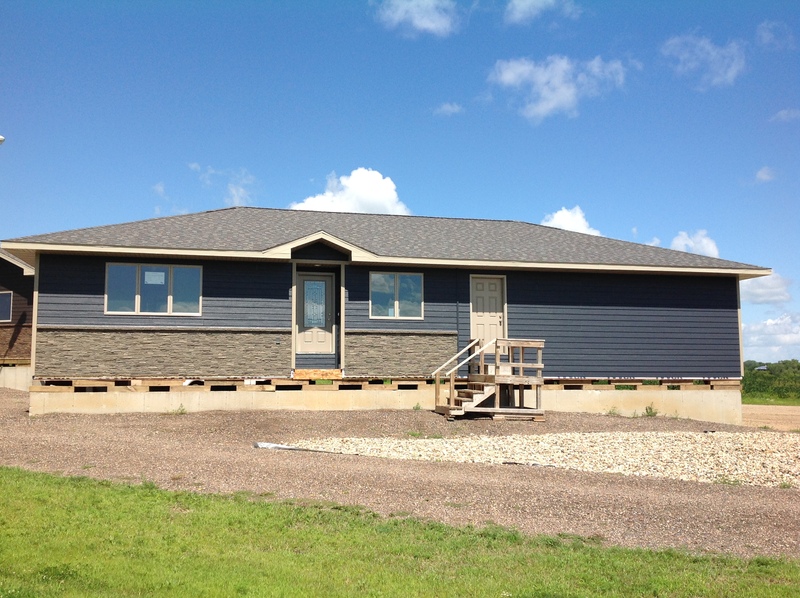 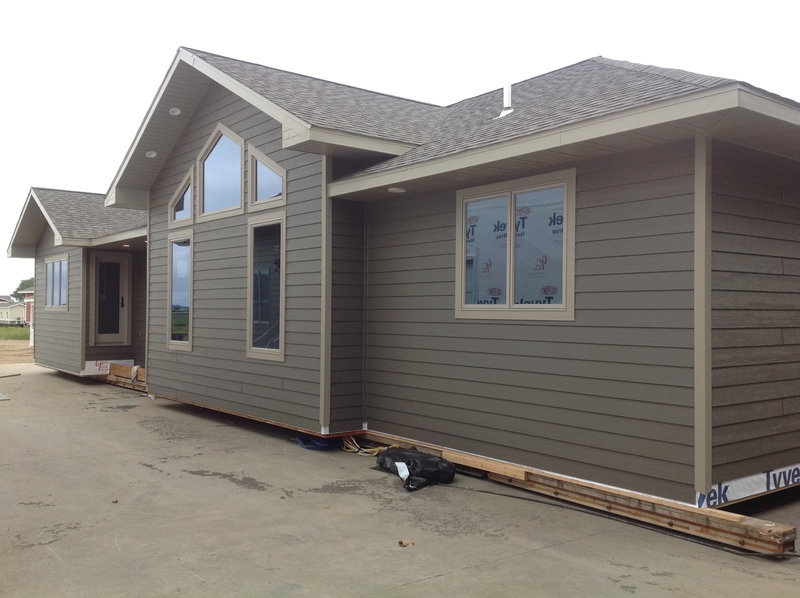 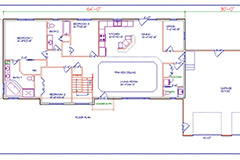 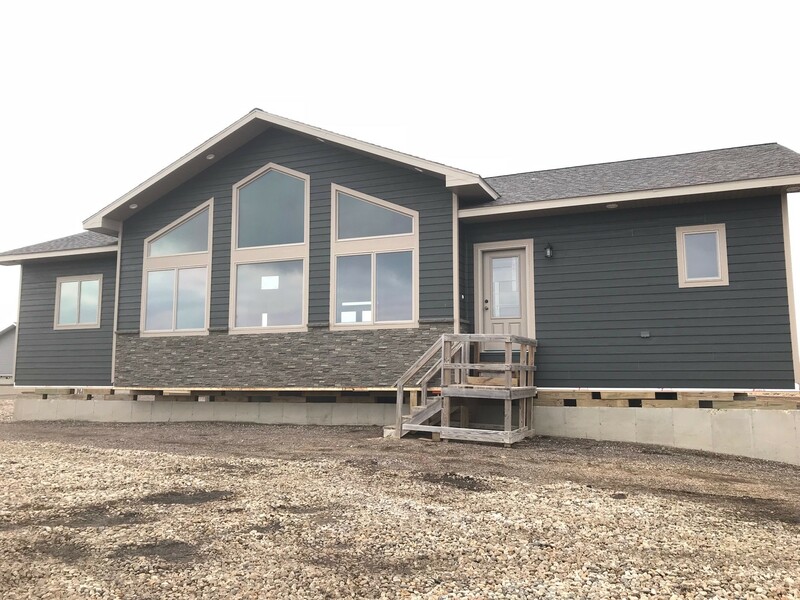 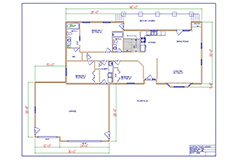 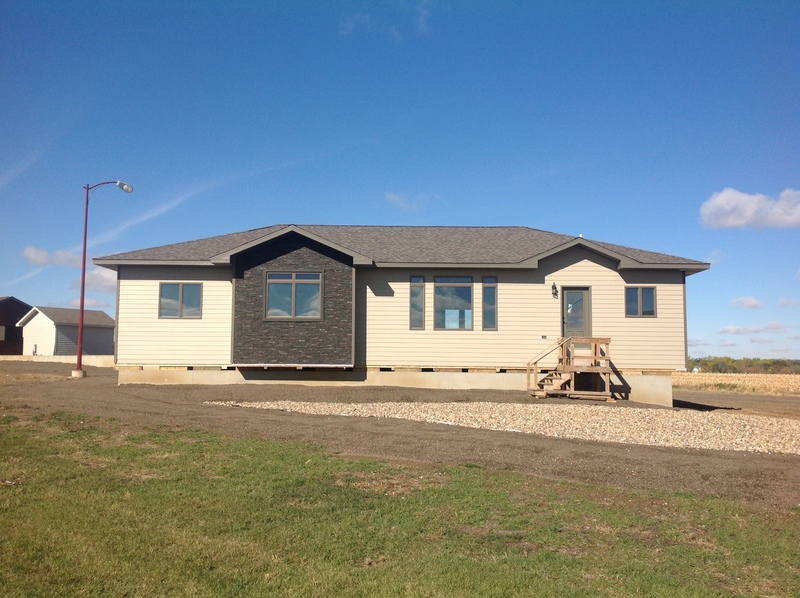 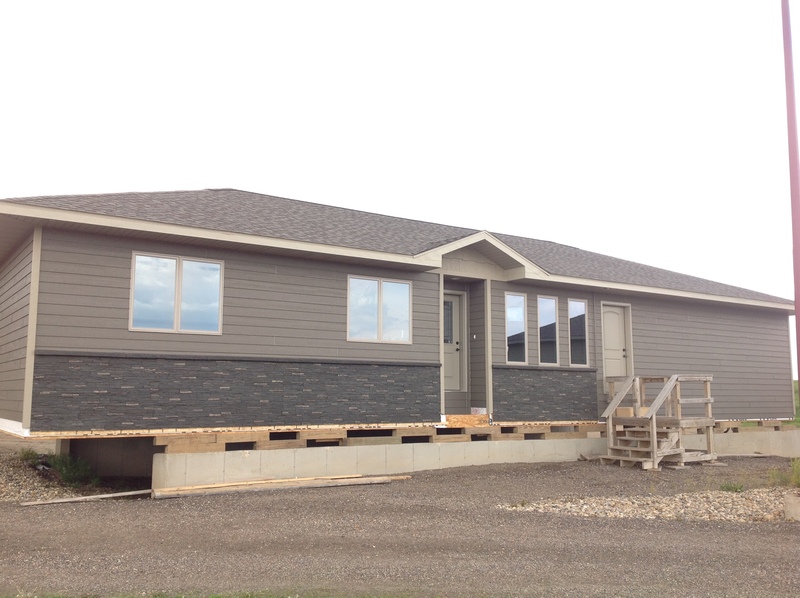 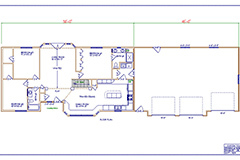 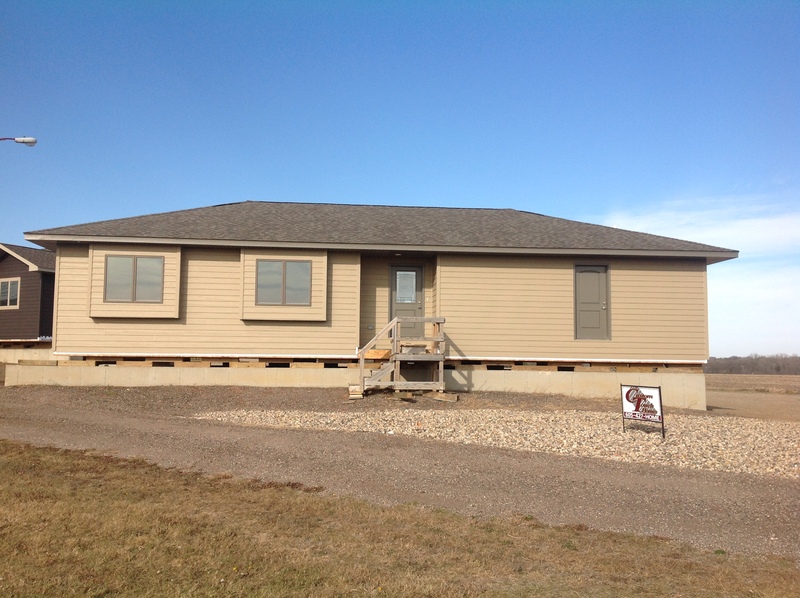 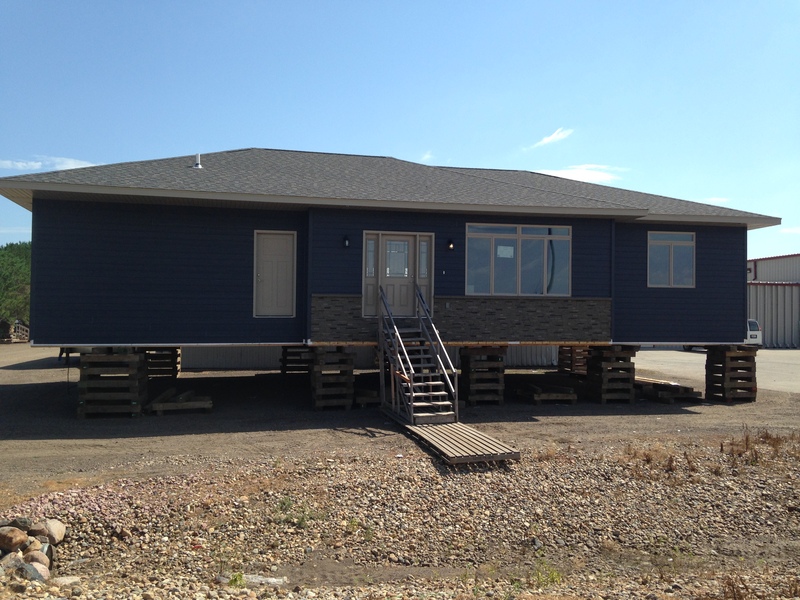 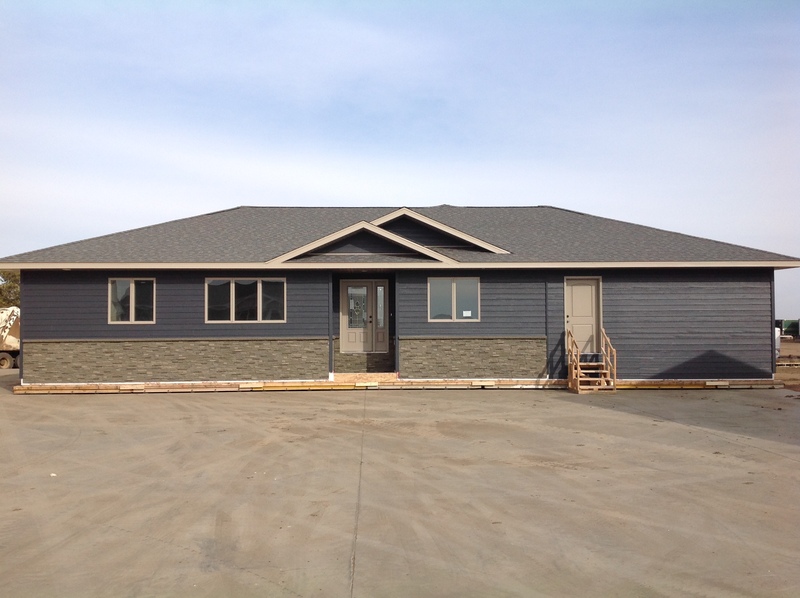 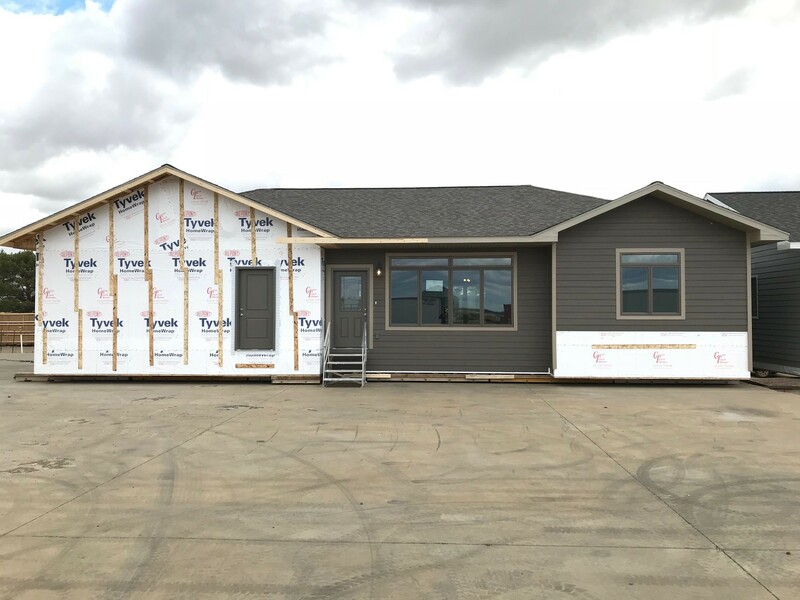 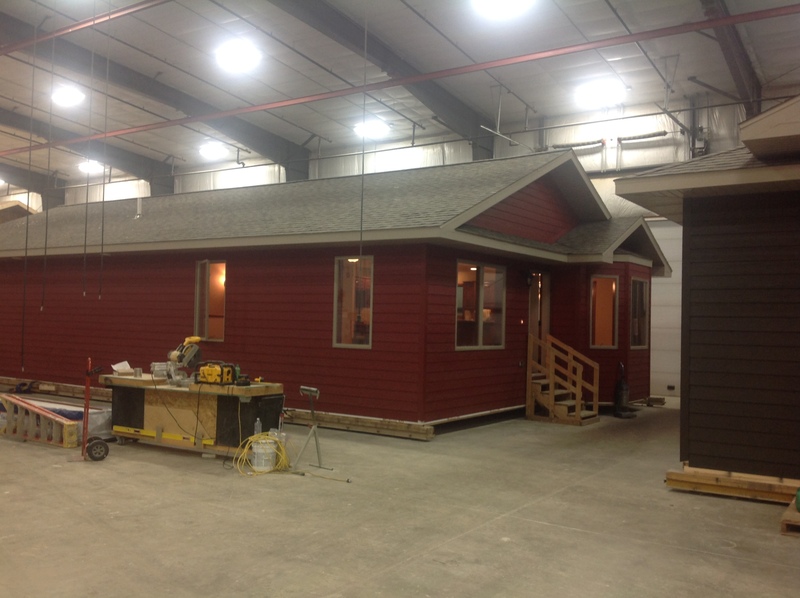 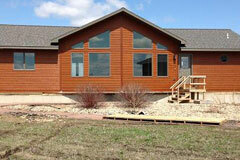 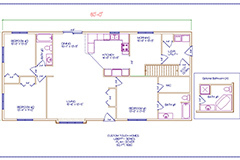 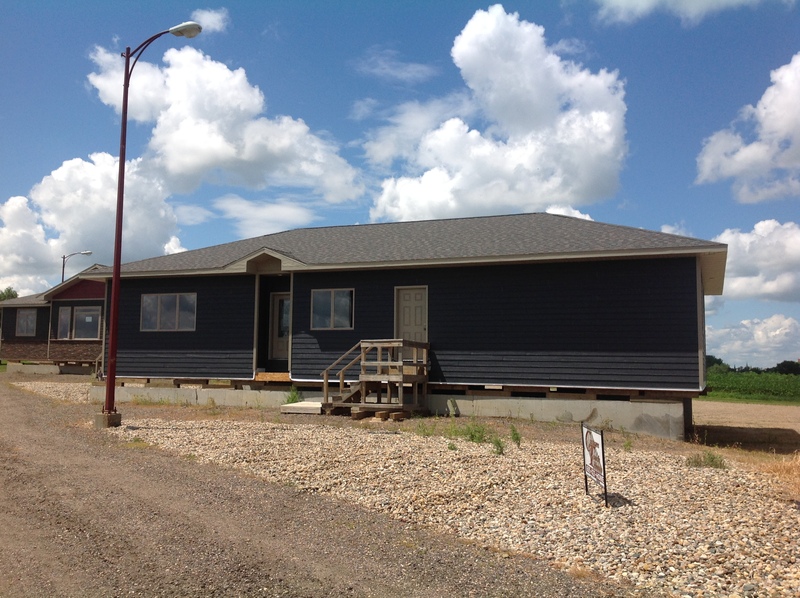 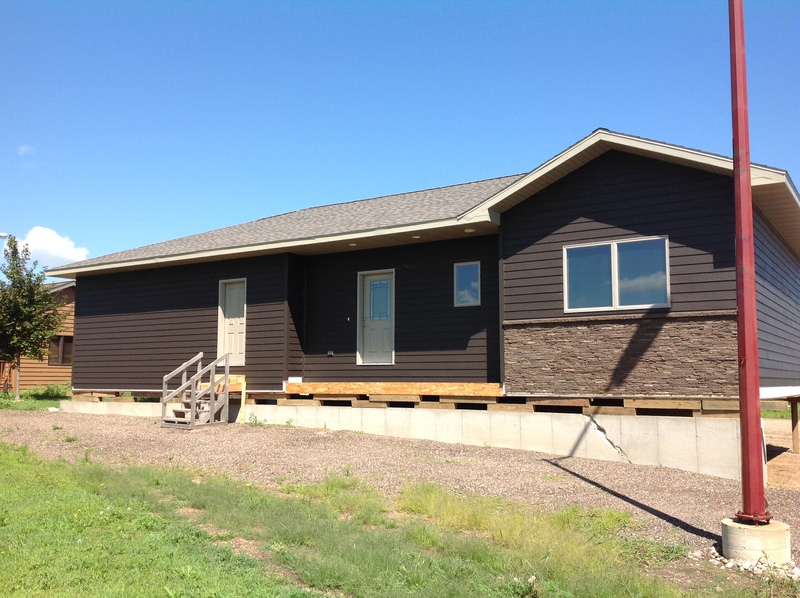 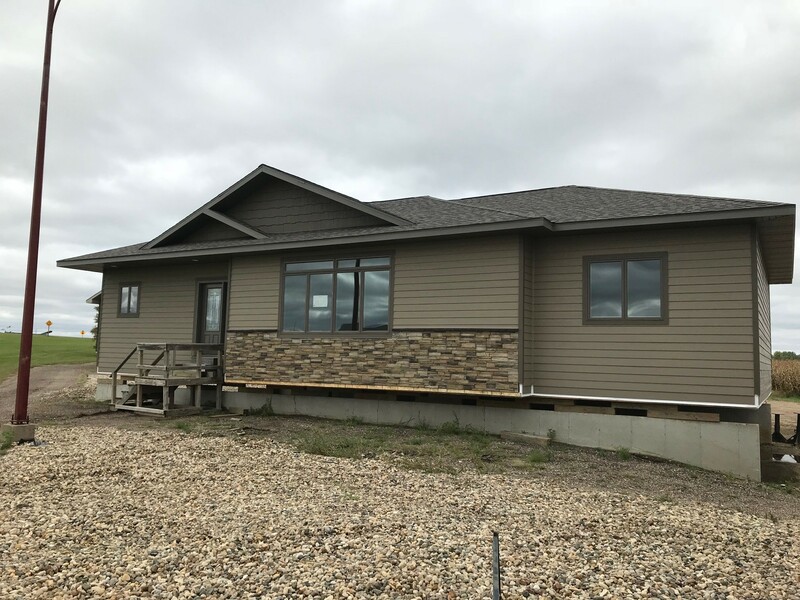 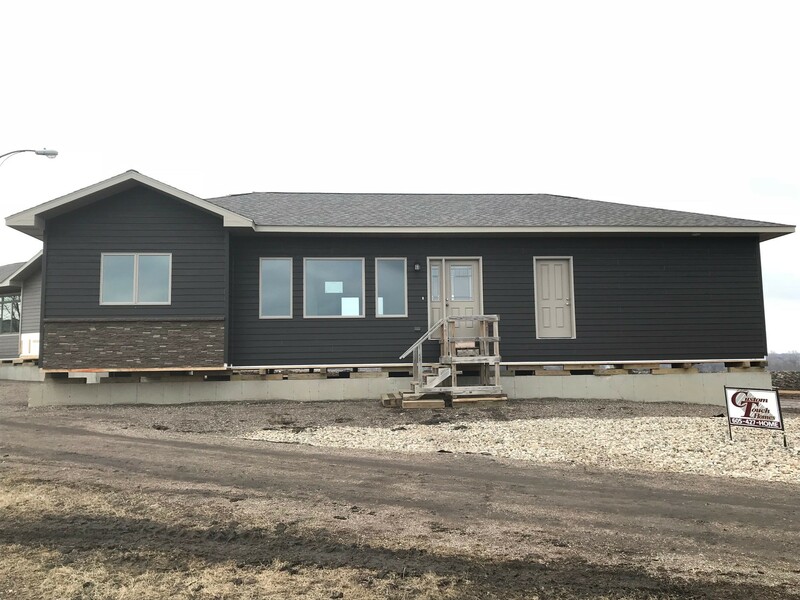 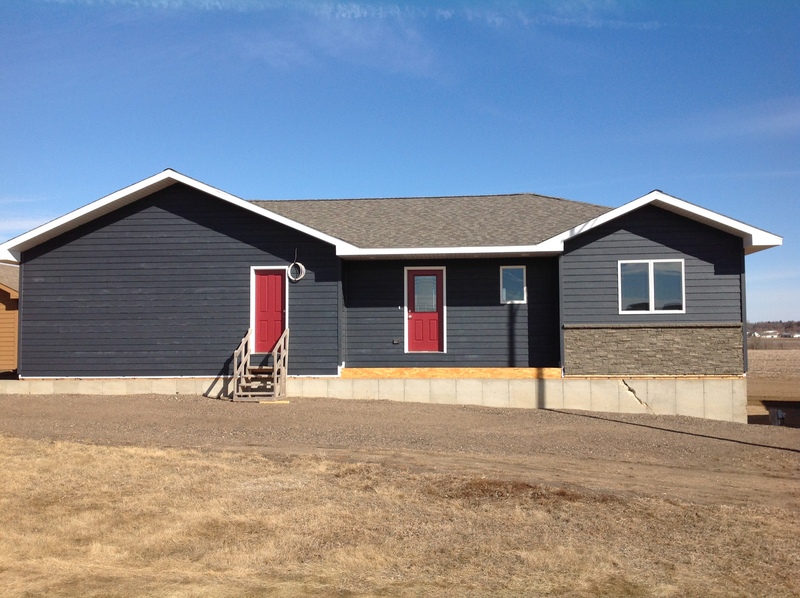 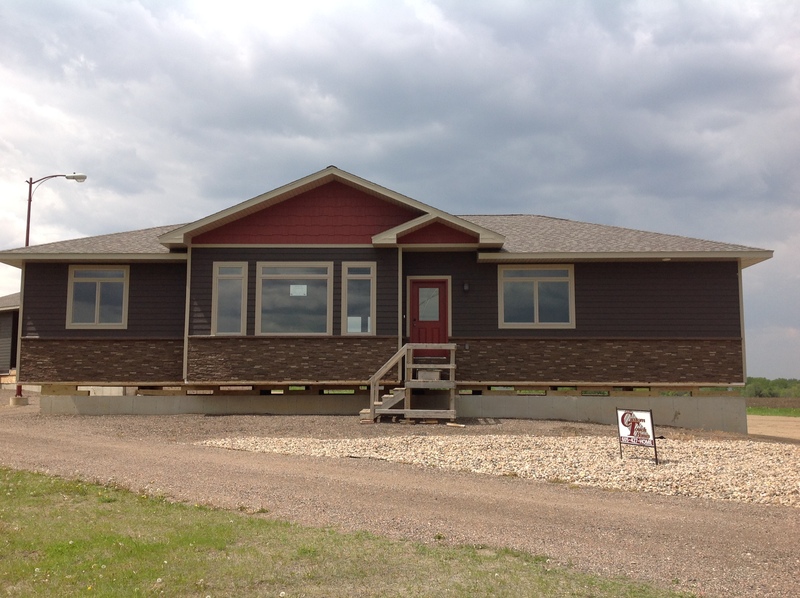 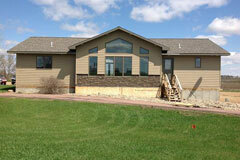 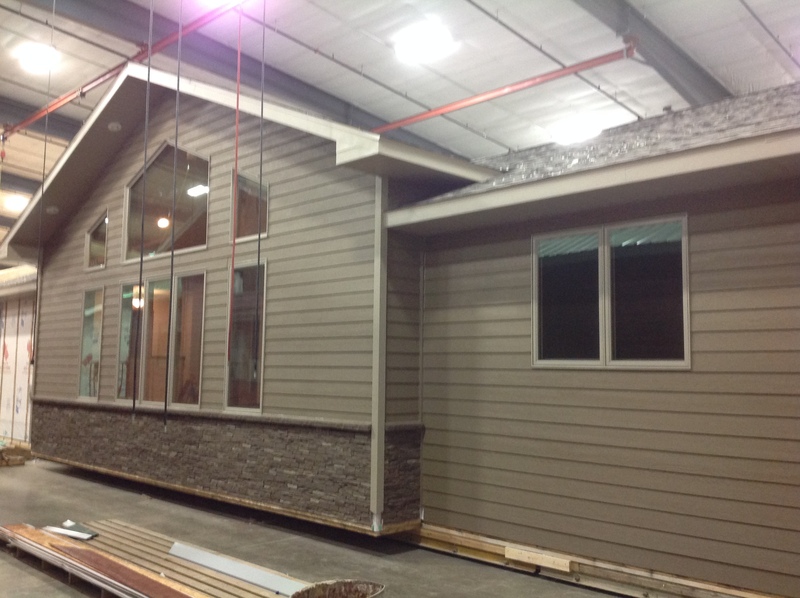 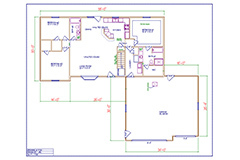 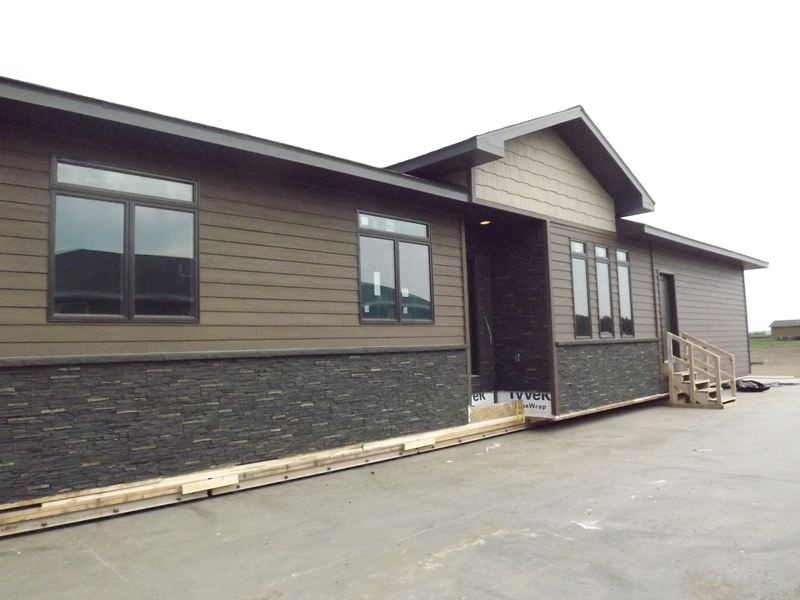 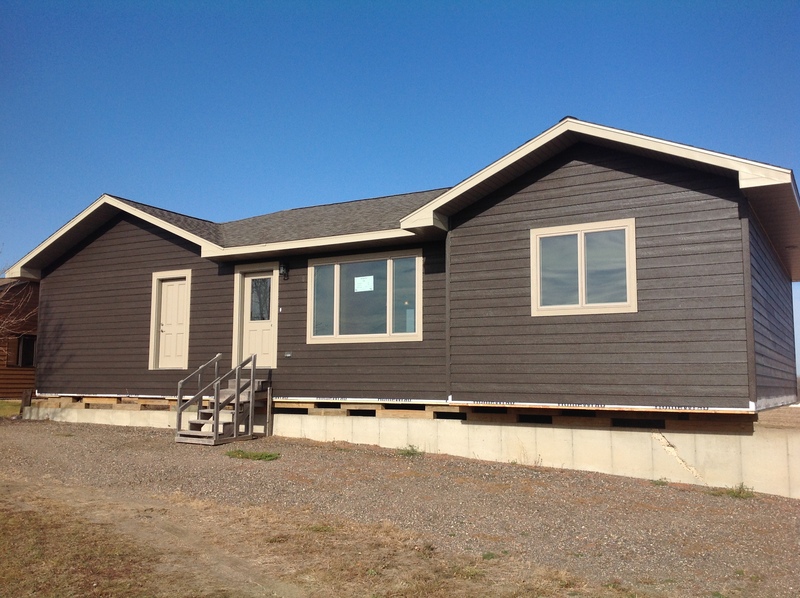 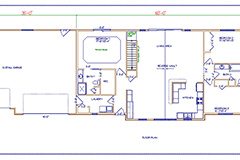 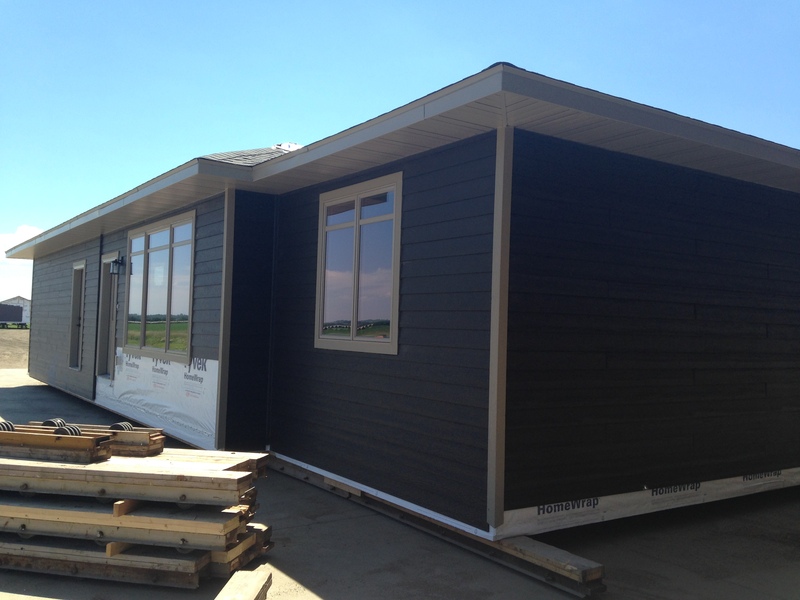 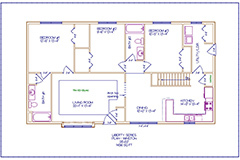 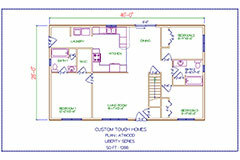 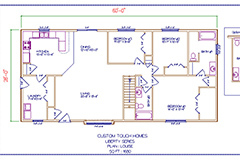 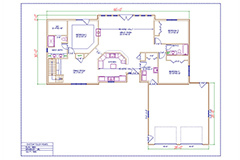 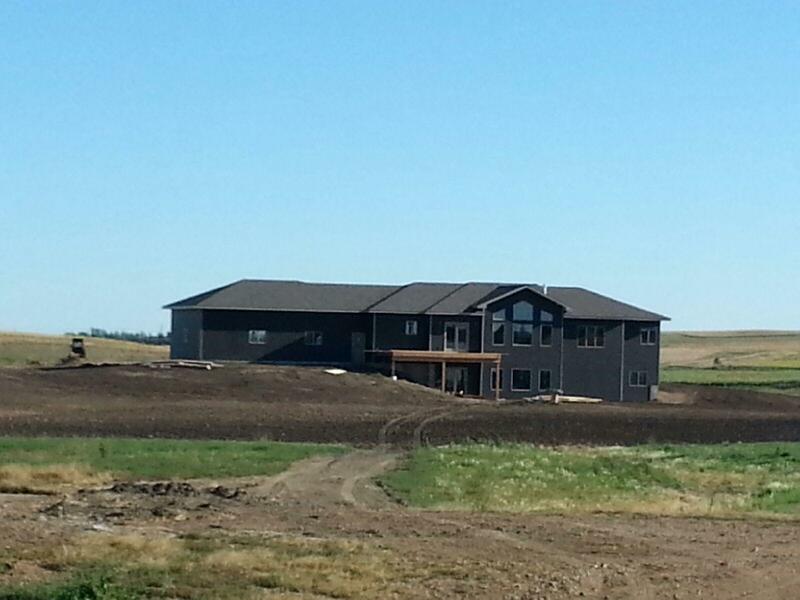 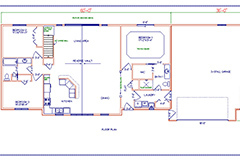 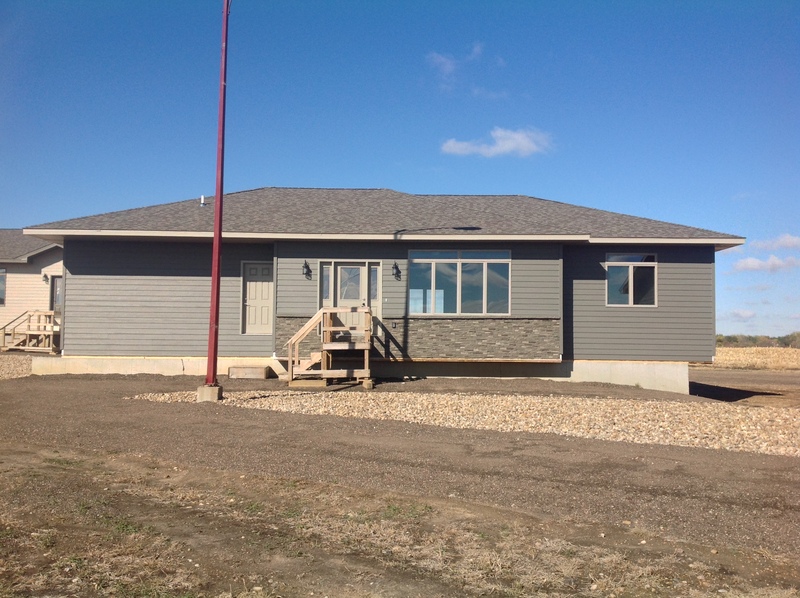 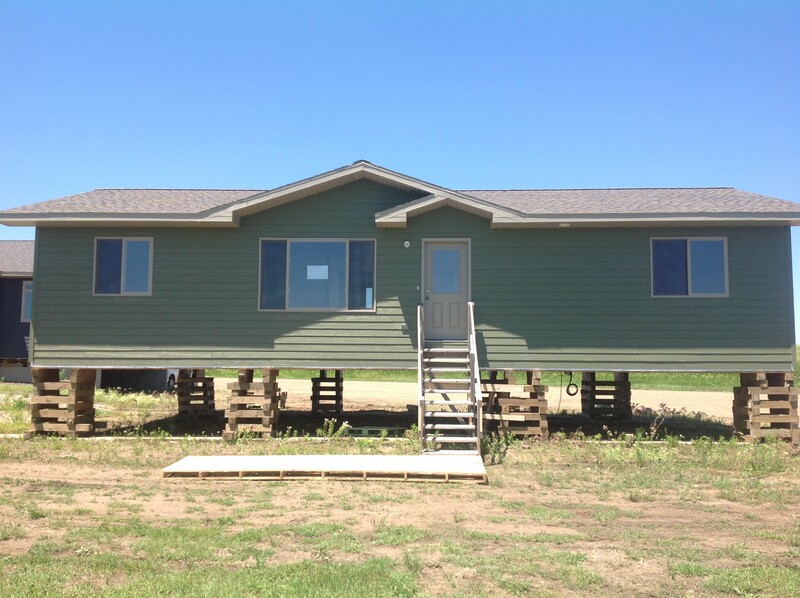 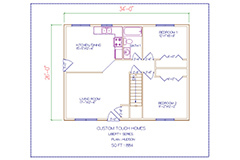 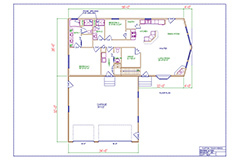 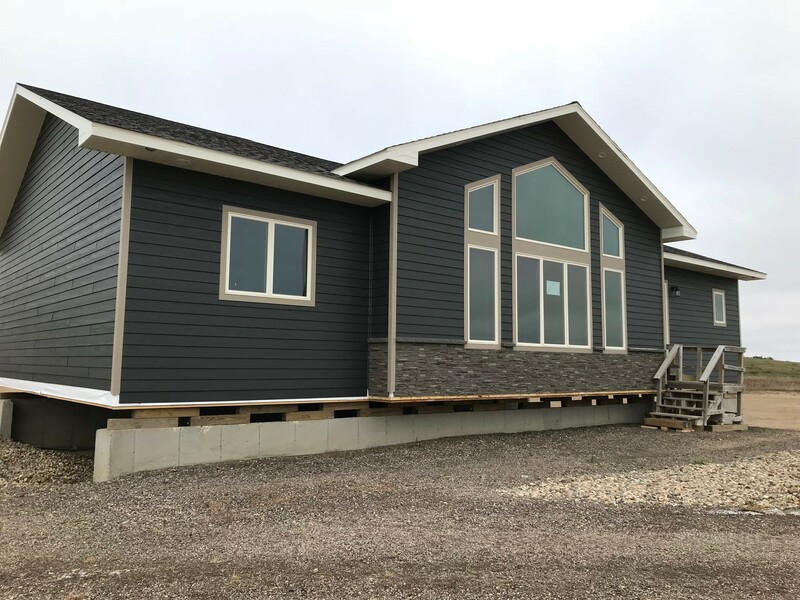 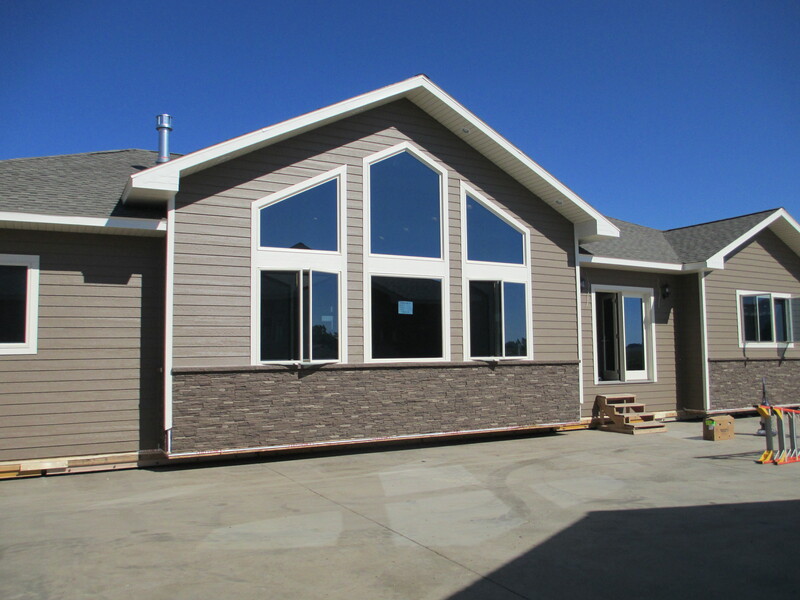 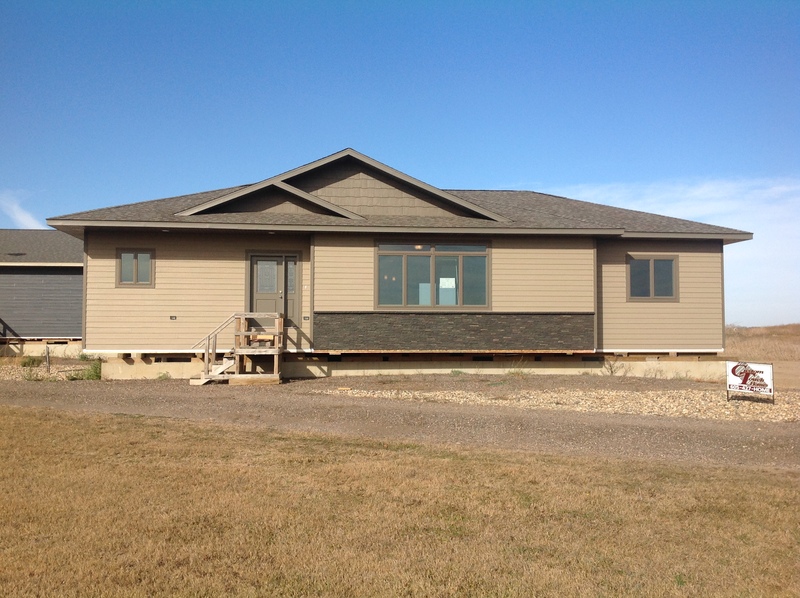 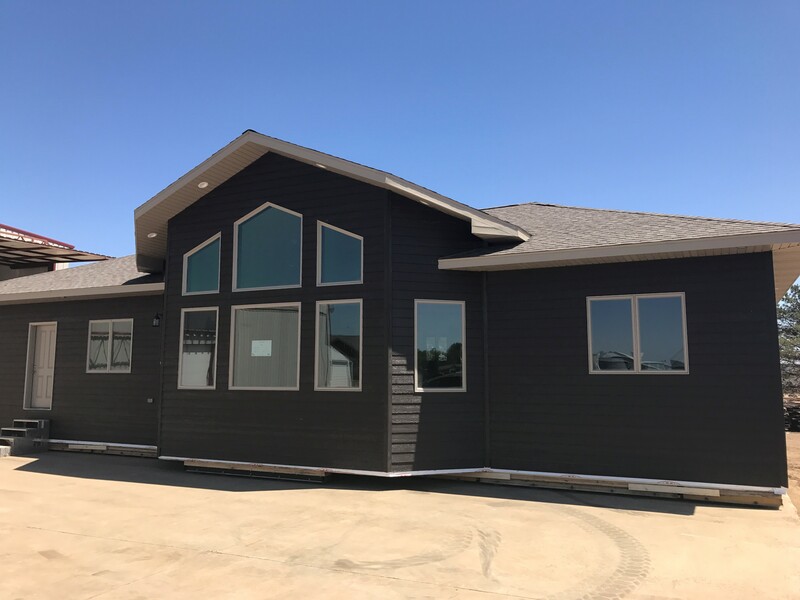 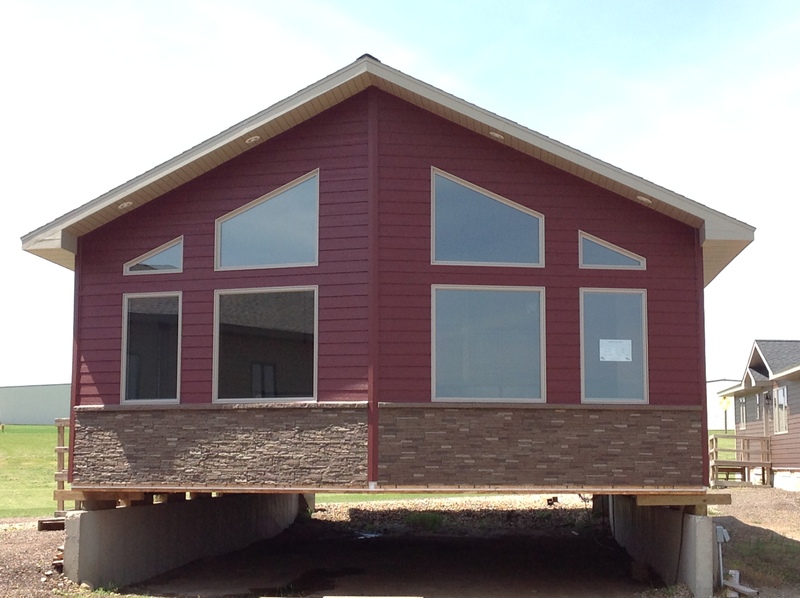 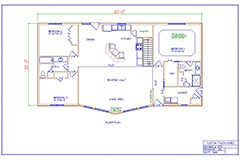 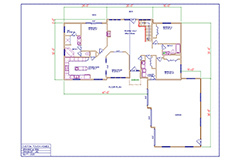 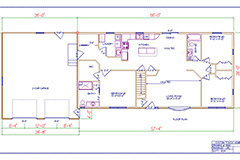 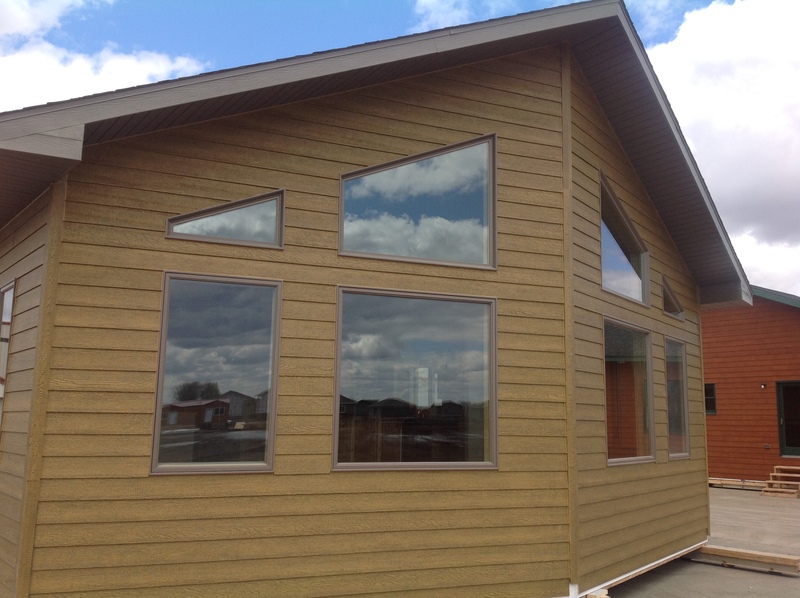 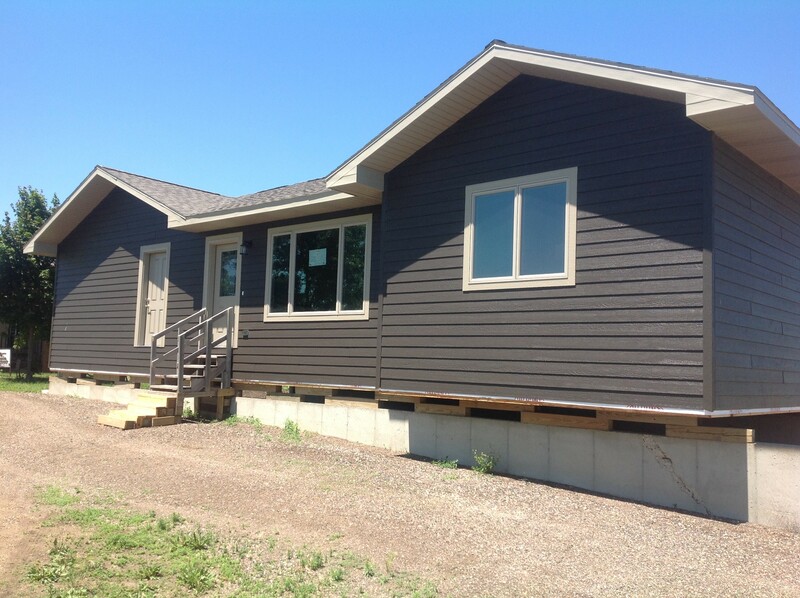 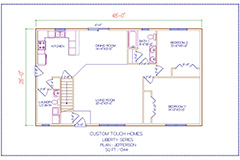 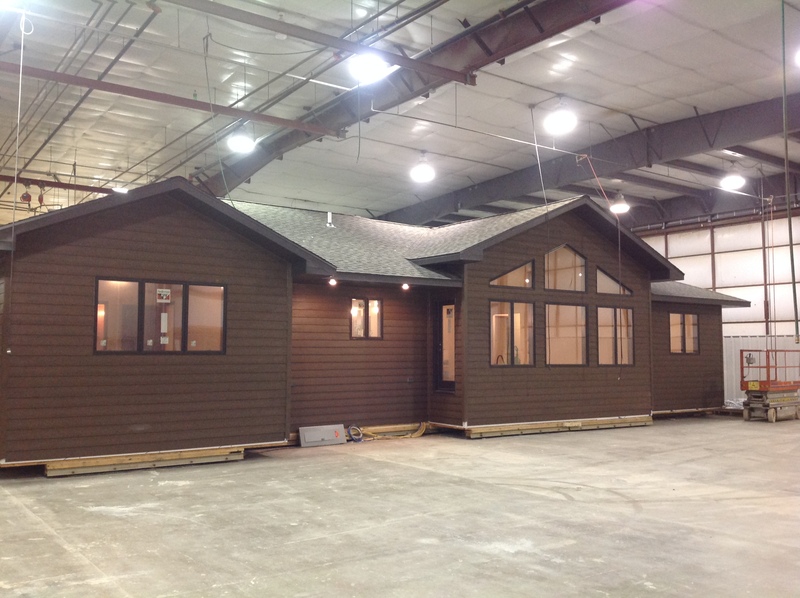 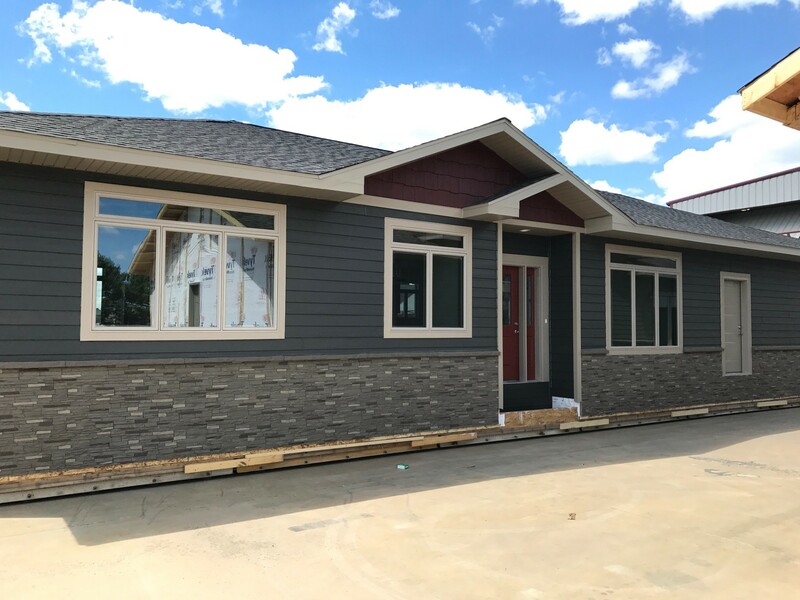 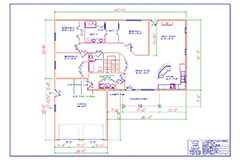 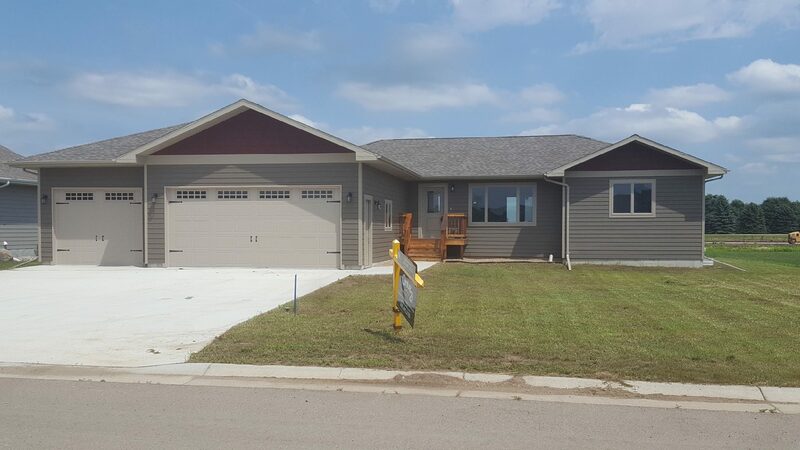 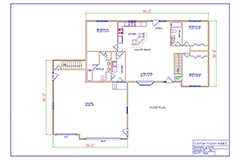 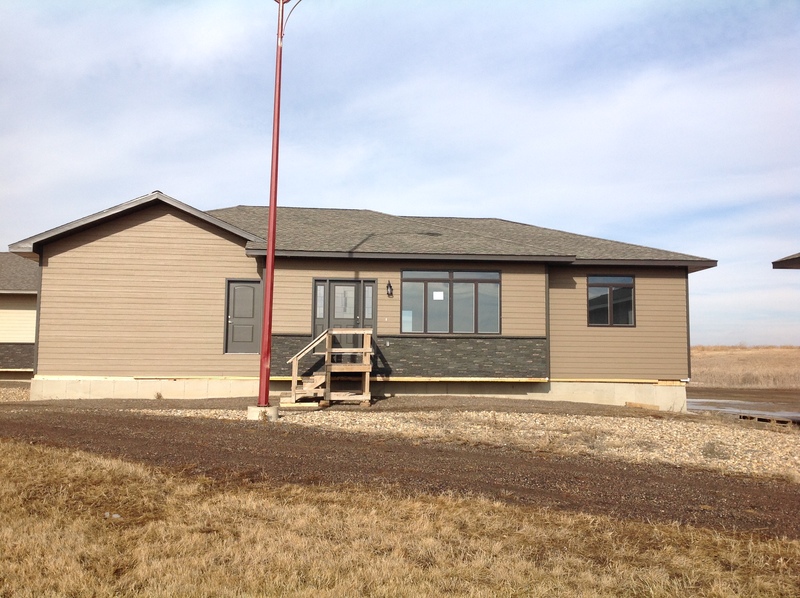 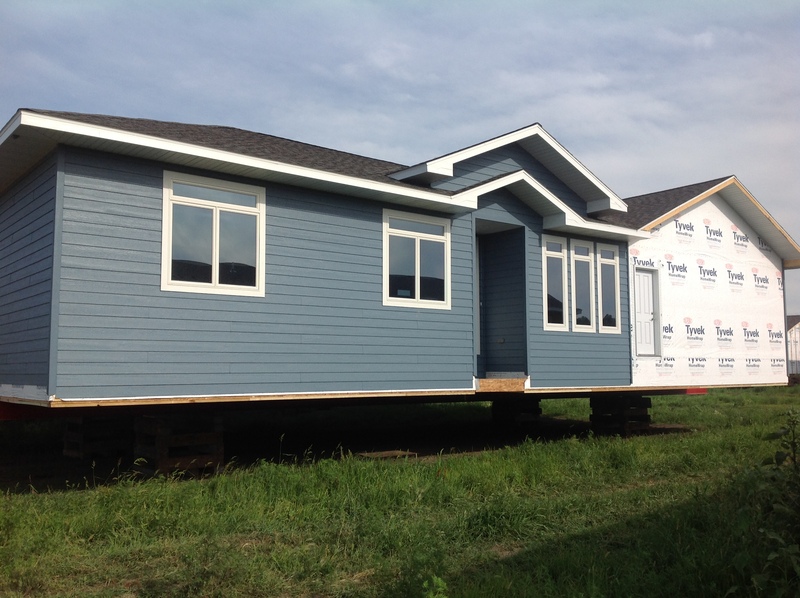 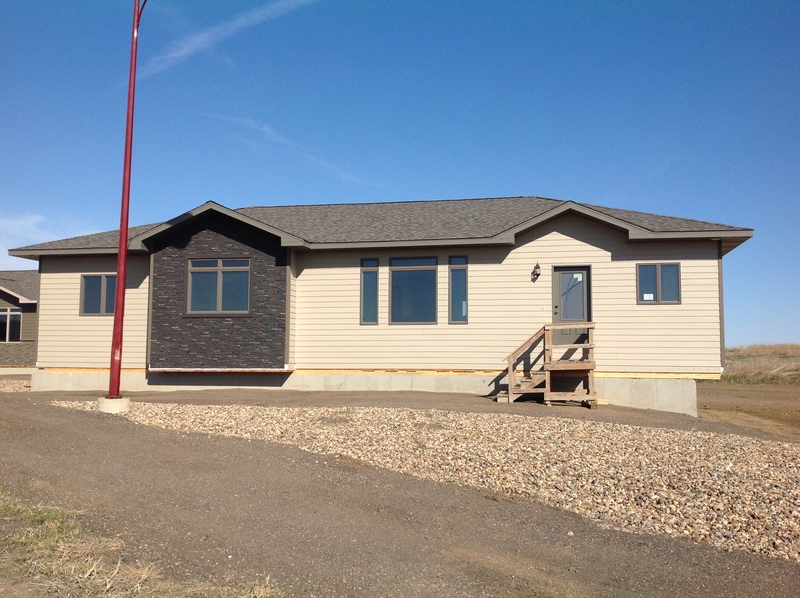 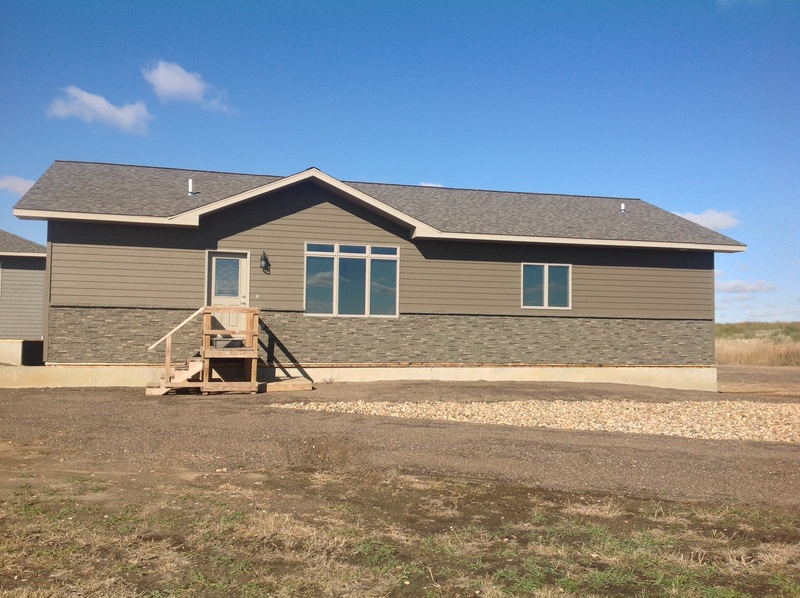 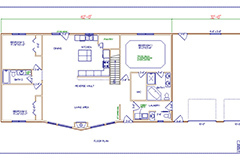 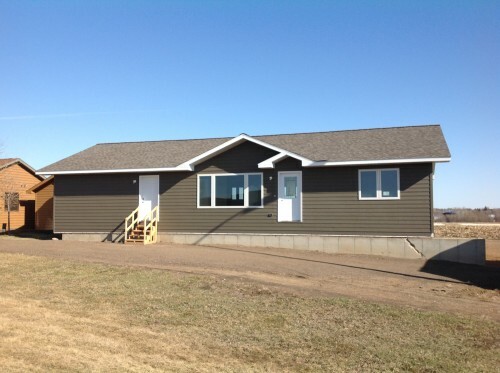 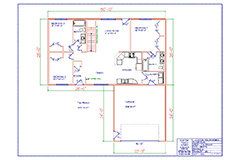 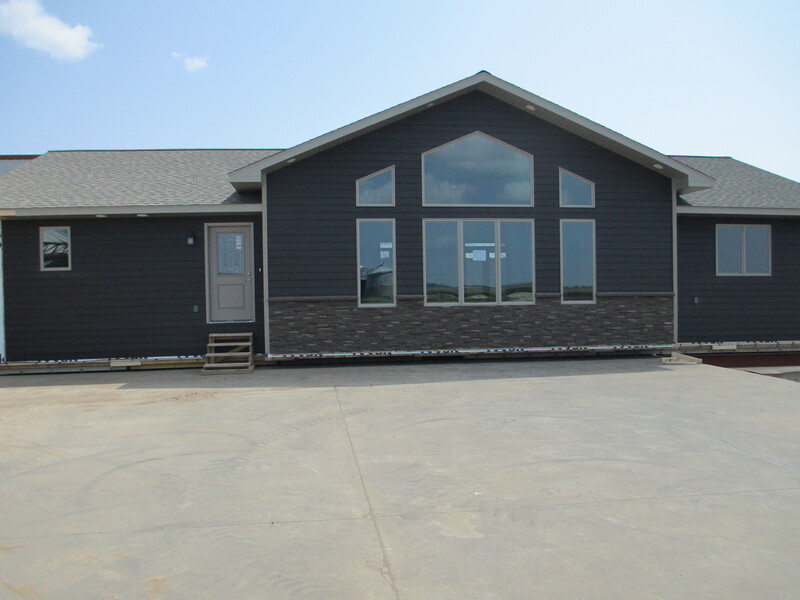 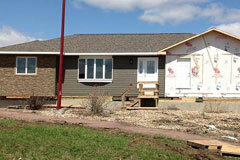 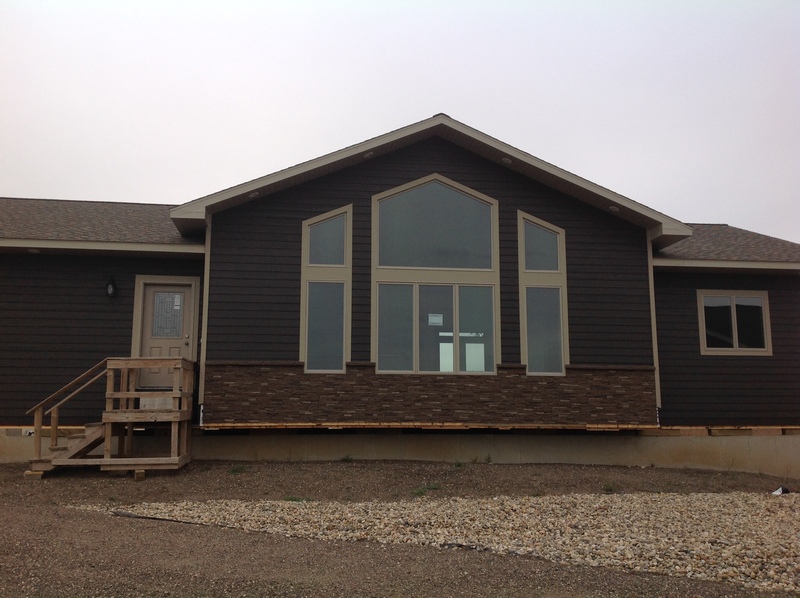 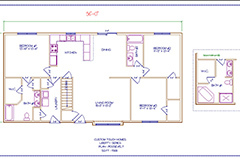 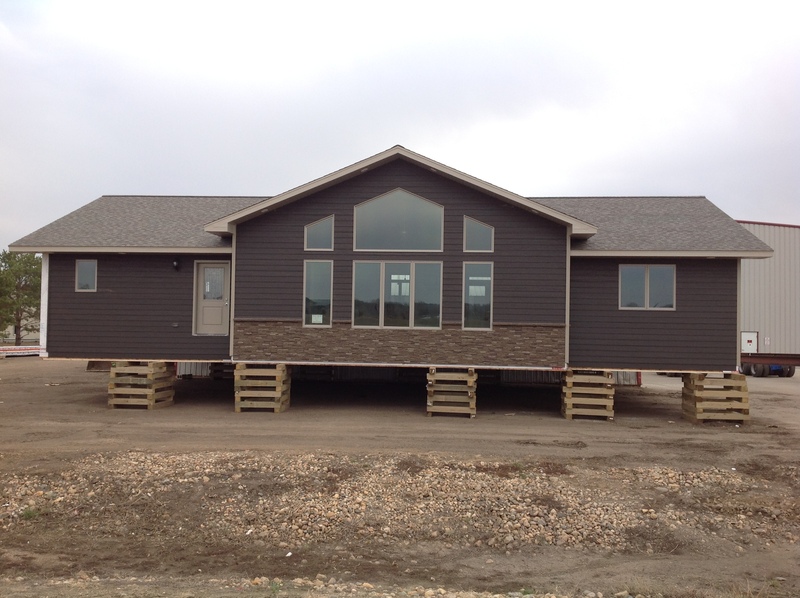 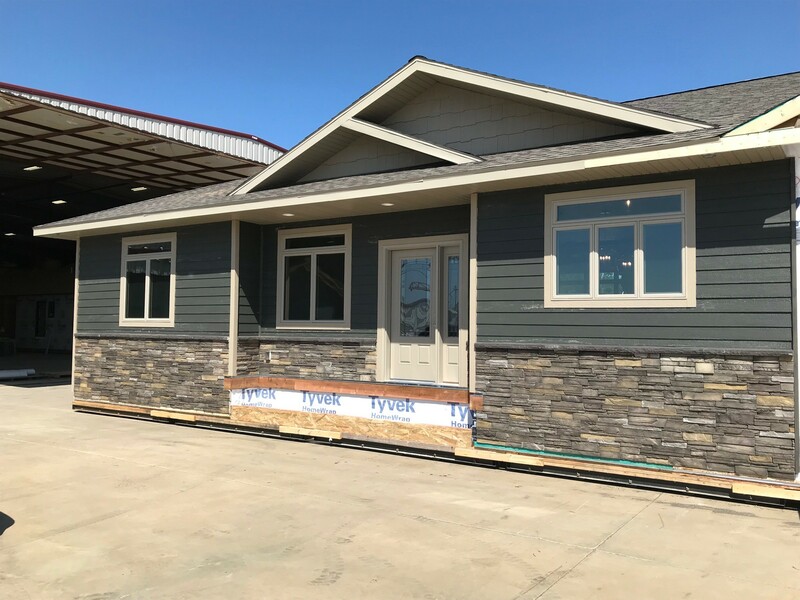 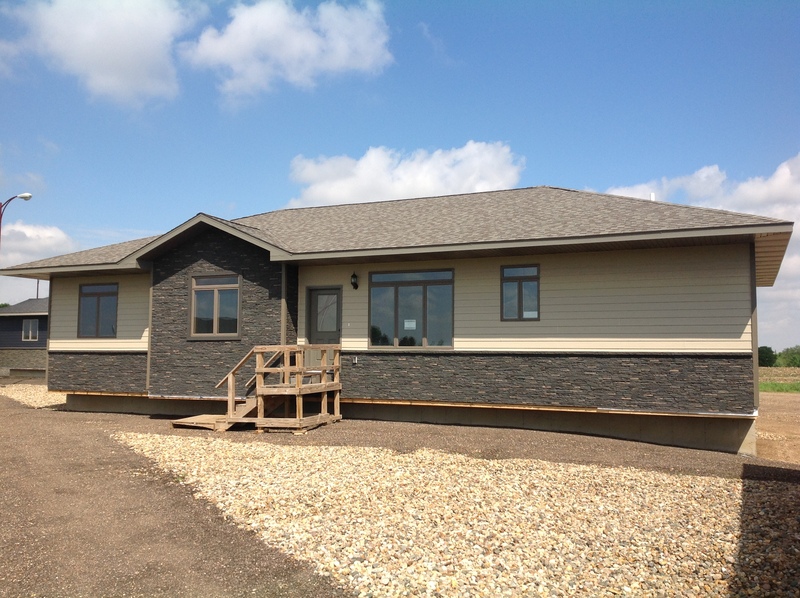 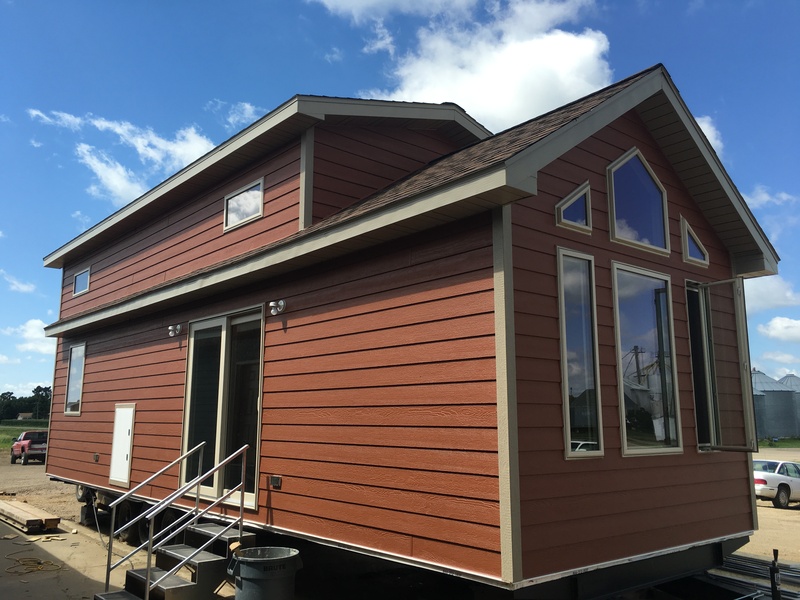 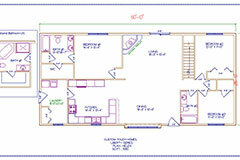 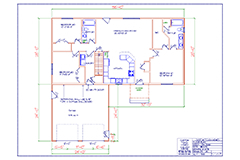 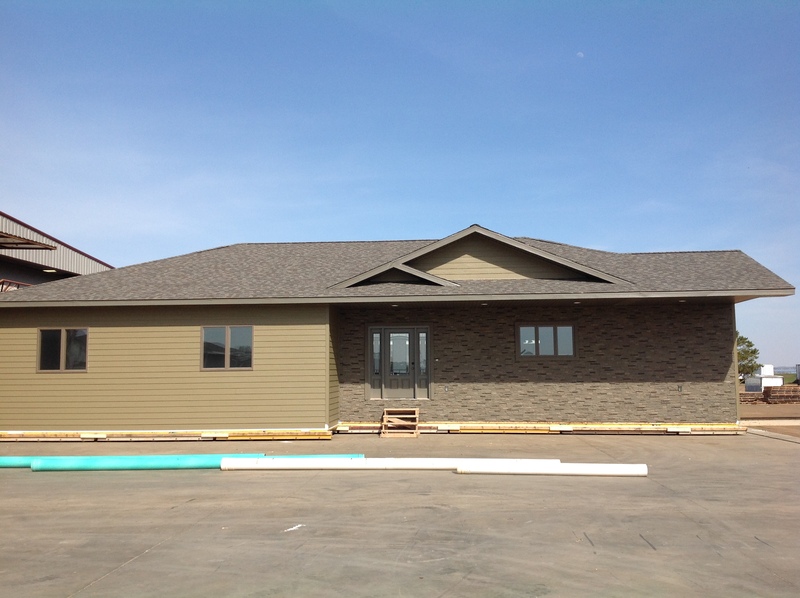 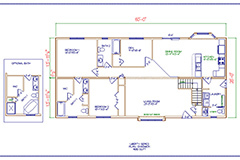 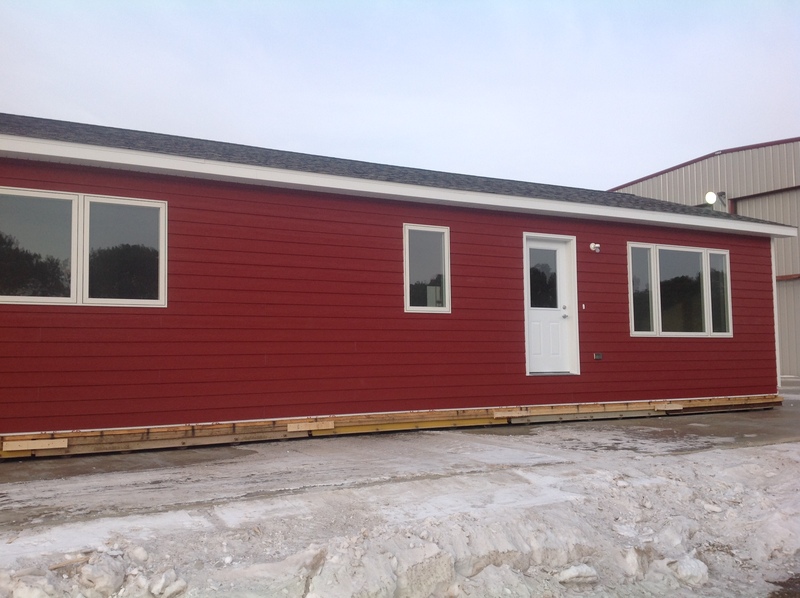 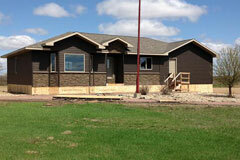 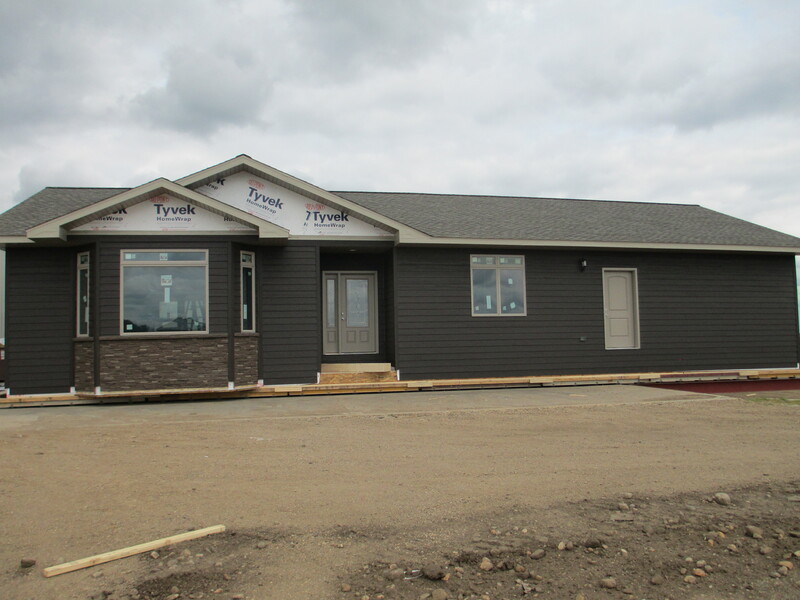 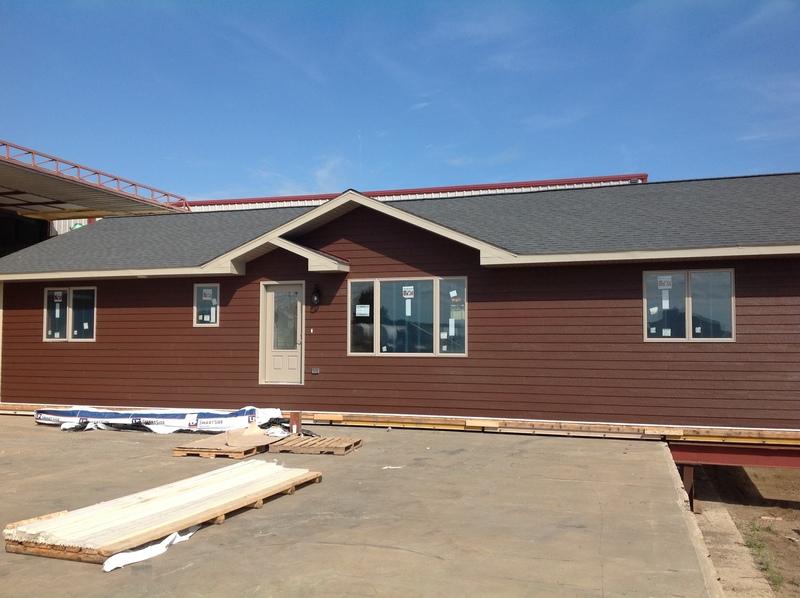 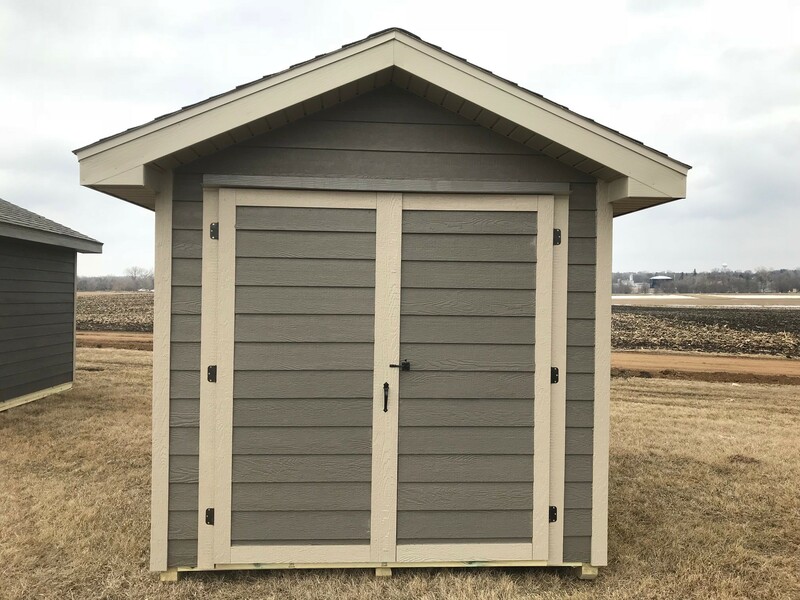 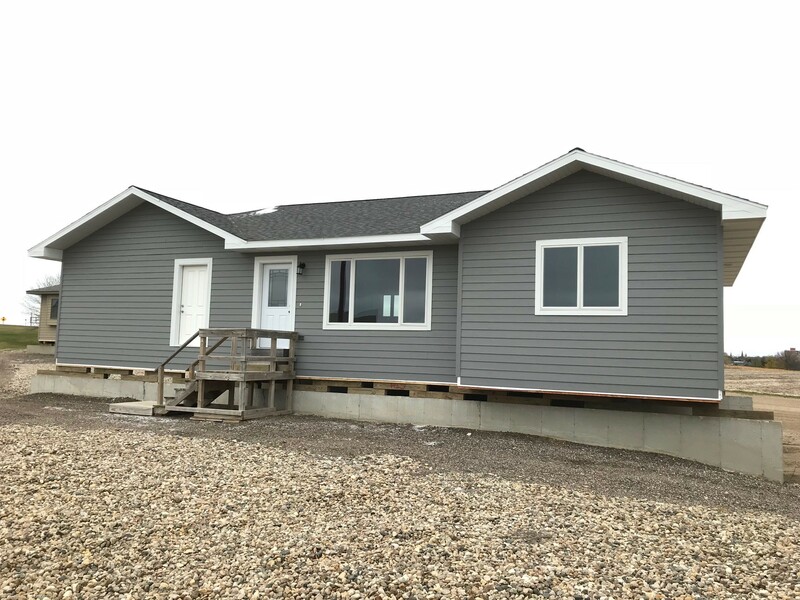 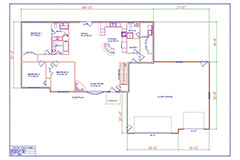 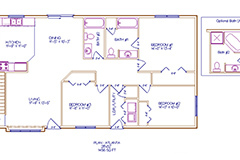 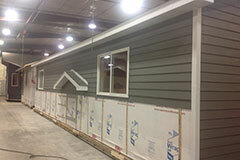 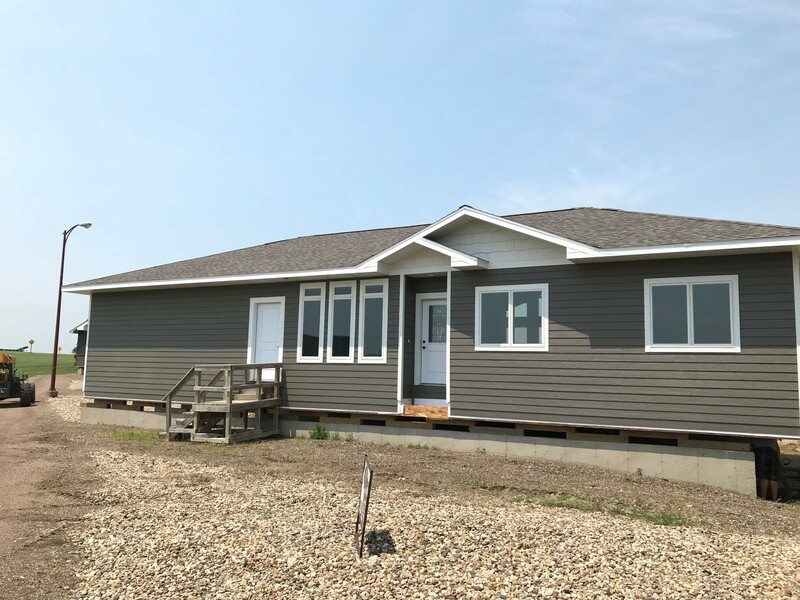 Always remember, the manufactured housing offered by Custom Touch Homes is fully customizable. 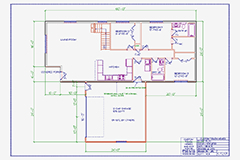 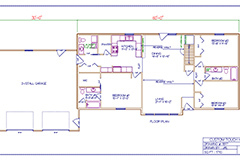 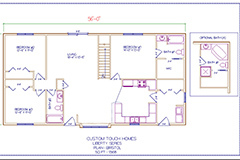 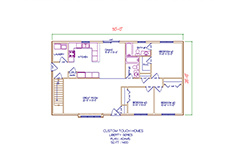 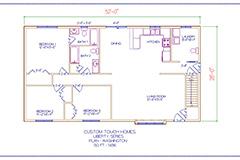 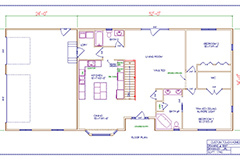 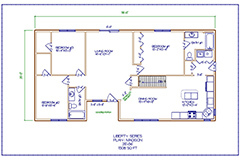 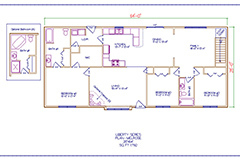 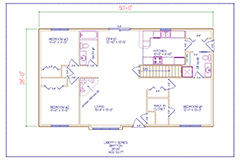 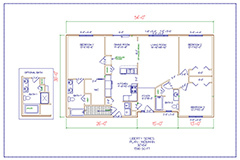 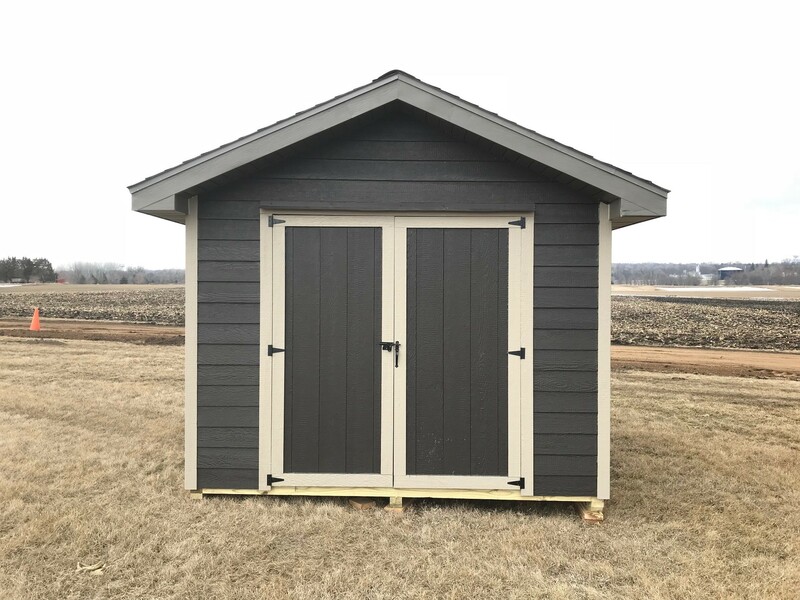 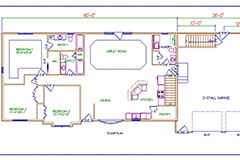 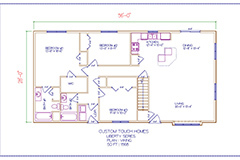 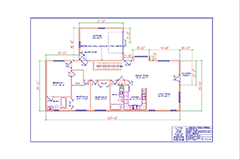 If you wish to upgrade the amenities of a Liberty home or simply modify the floor plan of a Dream Maker house, all models can be custom built to meet your needs.